As a result women have taken on leadership roles in the home and in the workplace. As a little boy growing up, my father was not consistent in my life. I had no real MAN in my life to mentor me or show me right from wrong. No man in my life to teach me how to love God and pray. No man to teach me how to treat a young woman, prepare me for college, the workforce or success. No man in my life to teach me to say NO to drugs and outside influences. That role was held by my great grandmother. Instead, I had men in my life who consistently rejected me, showed me how to get high, men who tried to take advantage of me sexually. These were men I looked up to and considered friends, yet they modeled poor choices, bad behavior and led me down the wrong path.  The BeMen Mission is to encourage men and build them up into the spiritual, family, community leaders they are called to be through mentoring, speaking, publishing, and coaching. While it isn’t my fault that I went through those things, it IS my responsibility to get better, do better, BE a better man for my family, my community, my church, and for other men. My life story is one of transformation and healing, both spiritual and physical. I now want to share that with my fellow man. Please join me on this journey. Let’s build each other up and bring others along side as they strive to Be Men.